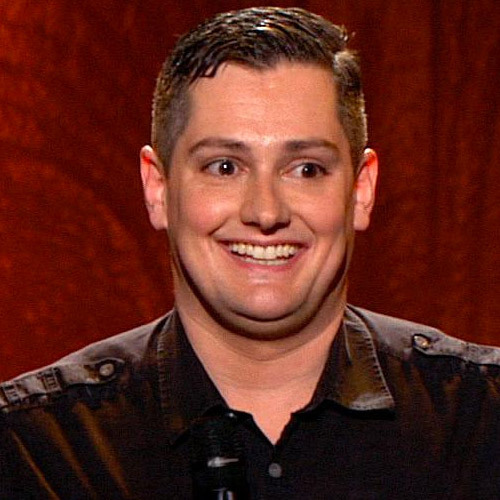 Since taking 4th place on Last Comic Standing’s 8th season, Joe Machi has been busy touring the United States as a headlining stand-up comedian. He has performed on Late Night with Jimmy Fallon, and has become a regular on Red Eye with Greg Gutfeld on Fox News. Joe also won the 2013 NY Comedy Festival’s Funniest Comedian Competition, and the 2010 NY Underground Comedy Festival's Emerging Comics Competition. Since taking 4th place on Last Comic Standing’s 8th season, Joe Machi has been busy touring the United States as a headlining stand-up comedian. He has performed on Late Night with Jimmy Fallon, and has become a regular on Red Eye with Greg Gutfeld on Fox News. Joe also won the 2013 NY Comedy Festival’s Funniest Comedian Competition, and the 2010 NY Underground Comedy Festival's Emerging Comics Competition.